Interested in promoting your company or organization to the UESI 2018 Surveying & Geomatics Conference? 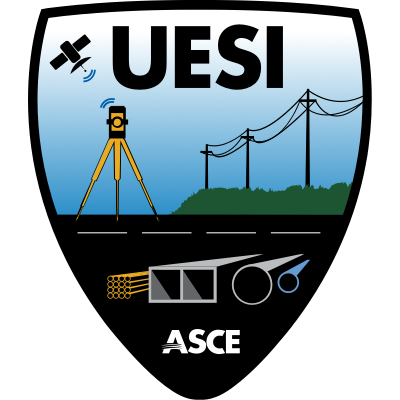 Four levels of sponsorship are available for UESI 2018 Surveying & Geomatics Conference - Gold, Silver, Bronze, and Friends of UESI. To discuss sponsorship opportunities, please contact Sean Scully at (703) 295-6154.